Last month I stopped by to share some information that I learned at a Smekens Education workshop. The post was all about the power that punctuation has on fluency. Today I wanted to share just a few more fluency tips that I received and tried out! Smekens suggested that fluency be taught intentionally. Students cannot work towards something that they don't understand. One way to help this understanding is though a fluency rubric. The rubric is to be created with/by the students and over time. You can check out the other suggestions that they have for this rubric by clicking HERE. Day 1: Introduce the rubric and the term fluency; read "Wolf"
Day 2: Introduce the power of punctuation on fluency with the book "The Monster At The End of This Book"
The following terms are used on Smekens fluency rubric: "robot reader," "skateboard reader," and "robot reader on a skateboard." I liked these terms because I think my first graders can relate to them. They are more concrete than just a smiley face or sad face. So on day 1I decided to jump right in and explain the three parts to our rubric. Then....we did not add anything else. Instead, I just read to them. I read "Wolf." As each day progressed, we added to this rubric. After reading this text on day 2, students were able to tell me that skateboard readers sound like the character and change their voice by using punctuation. Robot readers do not. 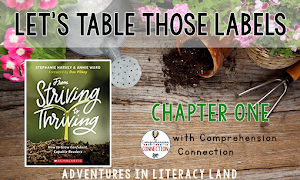 The discussion about phrasing on day 3 is a tad bit trickier because I think it is sometimes hard for their little ears to hear how we group words as speakers and readers. I try to make it as concrete as possible by using index cards, ribbons, and lots of movement. 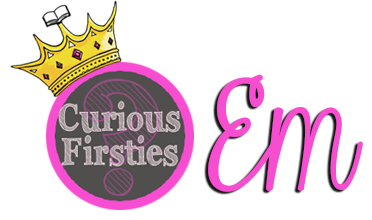 You can read my full post about these activities at Curious Firsties. On day 4 we actually put the phrasing into action using phrasing swoops with a poem. This helped all the lessons come together for them and they were able to add even more to the rubric about rhythm and phrasing. 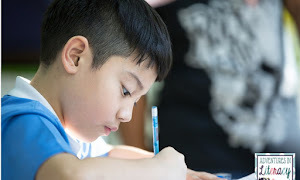 As the lessons came to close (although we will focus on fluency all year long), I realized that they had actually learned a lot about how fluency should sound and not sound. They loved the texts that we read and were very engaged. But most importantly, my first graders came to understand that they would all be robot readers and skateboard readers this year. I told them that as learners we can't be skateboard readers all the time. Reading can be challenging and when it is we sometimes become robot readers. I know I would fall into that part of the rubric if I was reading a medical journal. But I went on to explain that as we read that challenging text more often, we become skateboard readers. It is the cycle of learning and we are all on it. 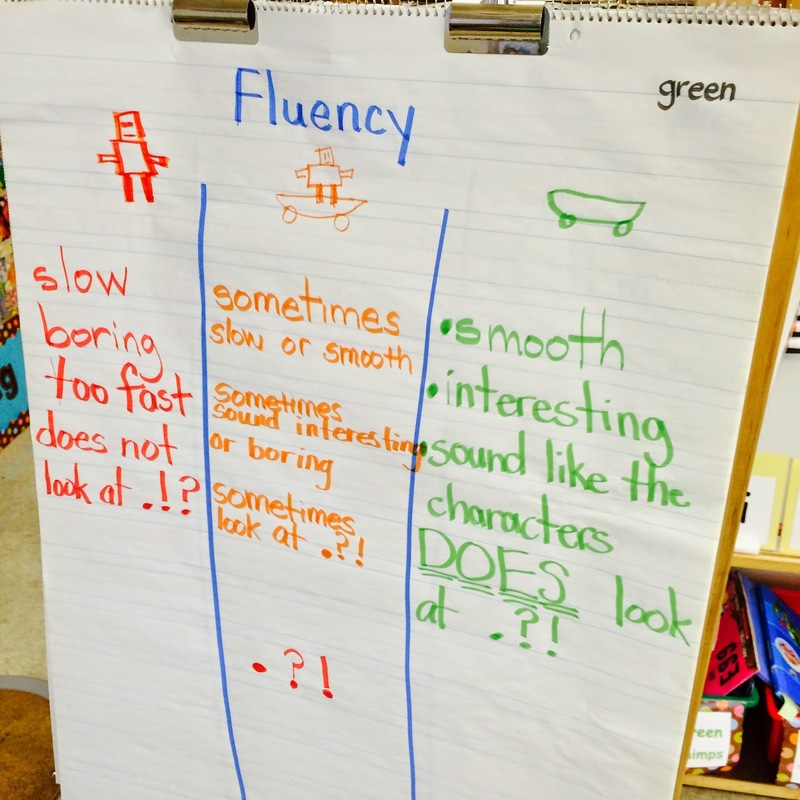 Have you tried using a fluency rubric in your classroom? If so, where there any lessons or books that you found to be helpful? I LOVE this post! 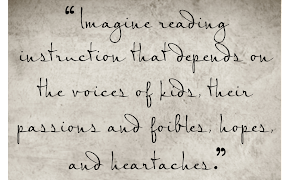 I have some second graders (even some great readers) who are struggling to read fluently. Thanks for sharing. I hope this can help!! Please let me know if you have some more ideas or want to chat more about it! Wolf is one of the best books EVER. I always use it as a tool for talking about fluency. This was a very informative post. Thank you!